Pretty businesswoman showing blank screen mobile, cell or smart phone and gesturing or making victory, V or peace sign with hand. Pretty businesswoman showing blank screen mobile, cell or smart phone and gesturing or making victory, V or peace sign with hand fingers. Mobile phone technology illustration in cartoon style. Young woman asking silence. Silence please! Keep quiet. Shh! Beautiful smiling business woman showing thumbs up sign / gesturing with both hands. 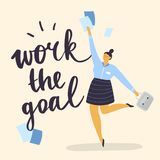 Like, agree, approve, positive. Man covering ears with fingers with annoyed expression for the noise of loud sound or music while eyes closed isolated standing. Young woman gesturing hand to copy space side away for product or advertising text. Girl holding hand on hip and presenting. Happy successful young woman raising hands. Woman celebrating success, gesturing raised fists up. Human emotion and body language. Unhappy young woman hand on head for mistake, remember error. Forgot, bad memory. Human emotion and body language concept. Pretty/beautiful young woman showing or gesturing thumbs up and down sign. Girl making good and bad sign. Positive-Negative. 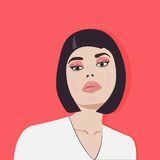 Group of Executive Beautifull Business woman Standing Front View - Vector Illustration brunette on a red background. Vector graphics. 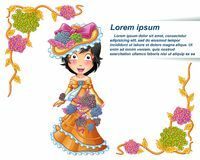 Office worker vector Madam character in cartoon style. 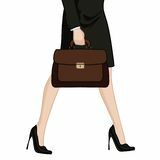 Businesswoman in high heels with briefcase Stylized characters set for animation. 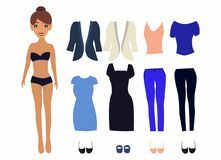 Woman office professions Paper Doll with different dresses Happy plus size girl at work. Silhouette Confident young pretty waitress walking with hands on hip. Happy businesswoman taking selfie and showing victory/peace/freedom sign while feeling exited. Social network, technology. Beautiful happy business woman with formal suit pointing or showing thumb finger to copy space while standing. Smiling businesswoman standing, touching finger to cheek with folded or crossed arms in formal black suit. Beautiful smiling business woman in formal suit, standing while holding hand on hip isolated against white background.. Happy businesswoman holding smartphone and posing hand on hip. Mobile phone, technology, mobile apps concept. Successful happy businesswoman showing / gesturing V or victory sign. Businesswoman showing two fingers. Happy businesswoman speaking on the phone gesturing hand to copy space. Telecommunication, technology and mobile or smartphone. Successful happy businesswoman showing / gesturing V, victory or peace sign. Businesswoman showing two fingers. Happy businesswoman speaking on the phone holding hand on hip. Telecommunication, technology and mobile or smartphone concept. 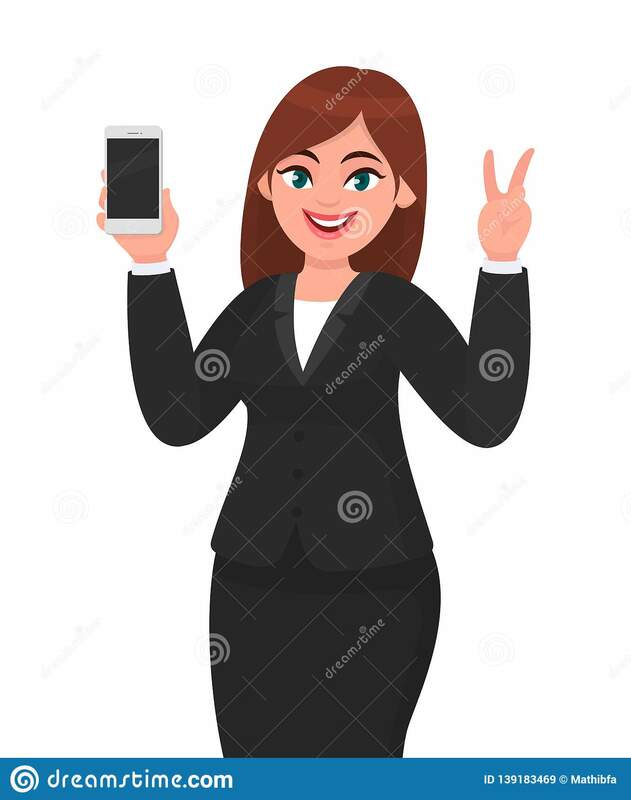 Pretty businesswoman showing blank screen mobile, cell or smart phone and gesturing or making victory, V or peace sign with hand.Pretty businesswoman showing blank screen mobile, cell or smart phone and gesturing or making victory, V or peace sign with hand.